Posted on 3, March 2016 by EuropaWire PR Editors | This entry was posted in Austria, Healthcare, Technology and tagged 3D spinal imaging technology, OrthoMod 3D, the ECR 2016, Toshiba Medical Systems Europe. Bookmark the permalink. VIENNA, 03-Mar-2016 — /EuropaWire/ — Toshiba Medical Systems Europe will be showing off OrthoMod 3D, a new 3D spinal imaging technology, at the ECR 2016 (European Congress for Radiology), March 2-6, in Vienna. OrthoMod 3D combines optic information about back morphology with a classic radiographic image of the spine (stitching) to yield a 3D model of the vertebral column. The 3D model gives a complete view of the spine so practitioners can thoroughly evaluate spine deformities in pathologies including scoliosis, kyphosis, vertebral compression, posture and balance anomalies, and dorsopathy. The 3D model provides valuable information about the rotations and twists in the spine that are not possible to evaluate in traditional 2D. Before OrthoMod 3D, getting 3D information usually meant a visit to a scanner or MRI for other exams. This new technology allows access to 3D information with no additional dose, compared to a 2D exam. 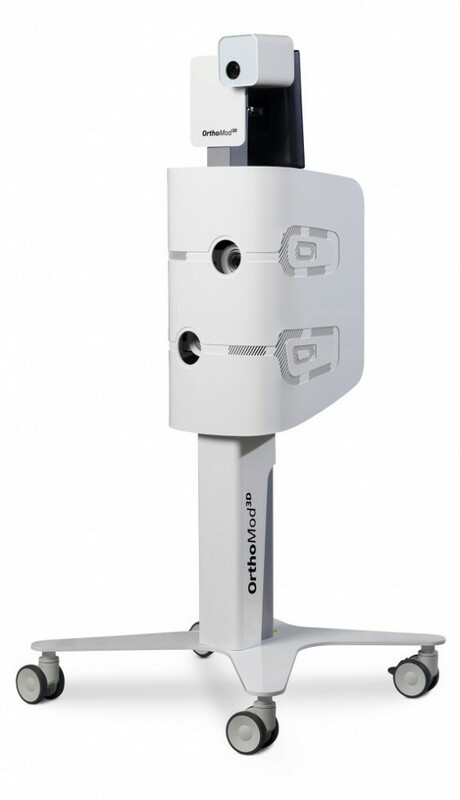 Toshiba is the official distributor of OrthoMod 3D, a technology developed by AXS Medical, a division of DMS-Apelem, the French manufacturer of high-end radiology solutions and a leader in stereo-radiographic imaging and 3D modeling tools for orthopedic applications. For more information about OrthoMod 3D technology, visit the Toshiba booth 320 in Expo X1.